Rushing rivers, with their unremitting twists and turns and continuous renewal, are often used as a metaphor for life, but the analogy is just as appropriate for scientific research, I reflected as I walked along the banks of a sparkling, turquoise-blue river in the heart of the Swiss National Park. The never-ending cycle of formulating, testing, and modifying evidence-based hypotheses is a hallmark of how humanity acquires new knowledge. Conducting experiments with rivers is especially challenging because they can never be isolated from their social and ecological contexts. Worldwide, people have appropriated more than half the globe’s accessible surface water by erecting hundreds of thousands of dams. 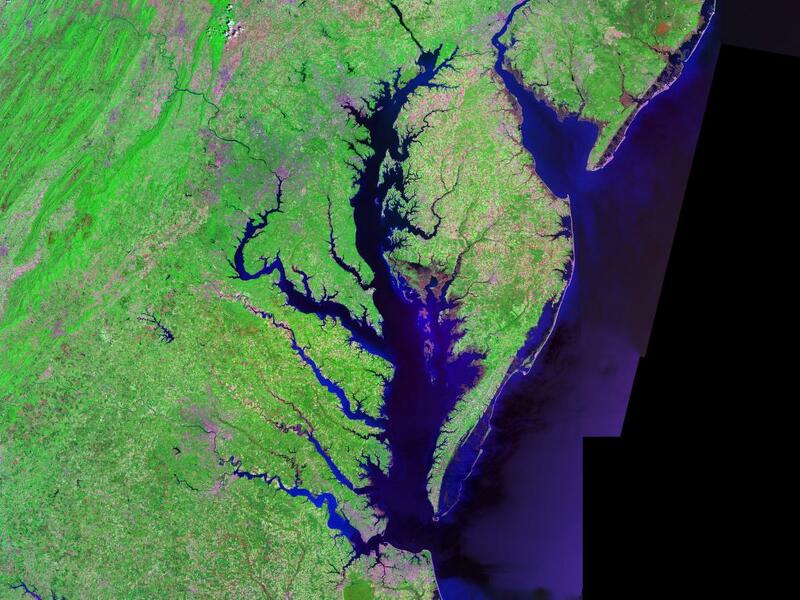 Although these dams provide many societal advantages, including hydropower, water storage, and flood control, they also severely disrupt the ecosystems within which they’re placed. Recently, however, there has been a growing focus on using intentional water releases from the very dams that disturb rivers as ecological restoration tools. 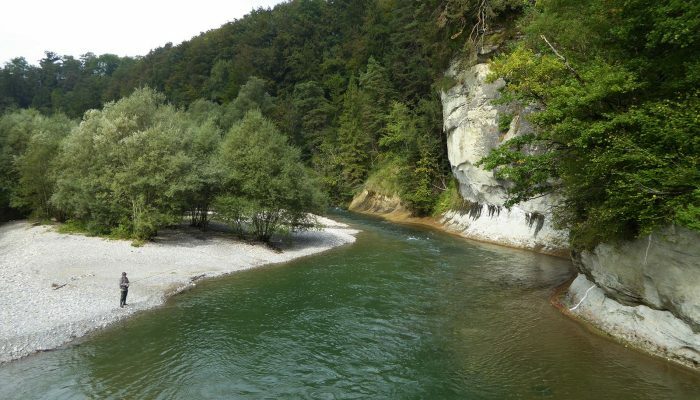 Thanks to the support of an EGU Science Journalism Fellowship, I was hiking next to the Spöl River, a beautiful ribbon of crystal-clear water winding through a deep gorge carved into a soaring limestone upland in the Rhaetian Alps, which are tucked into the country’s southeastern corner. The craggy peaks and towering spruce, pine, and golden larch trees provided a startling contrast to the arid, high-desert scenery along the Colorado River in the Grand Canyon where, several years earlier, I had witnessed the Colorado River’s rapid rise following a so-called “artificial flood” unleashed from Glen Canyon Dam. Multiple manmade floods have been conducted in the Grand Canyon to benefit the corridor’s physical, cultural, and biological resources, most notably endangered native fish and the disappearing sandbars upon which many organisms, as well as the multimillion-dollar rafting industry, depend. Following years of intensive scientific study and negotiations between the numerous stakeholders, the U.S. government recently implemented a long-term strategy for releasing manmade floods following large sand inputs from tributaries that join the main stem below Glen Canyon Dam. The reason for this timing is to move the recently introduced sand up onto the banks to replenish the shrinking sandbars. 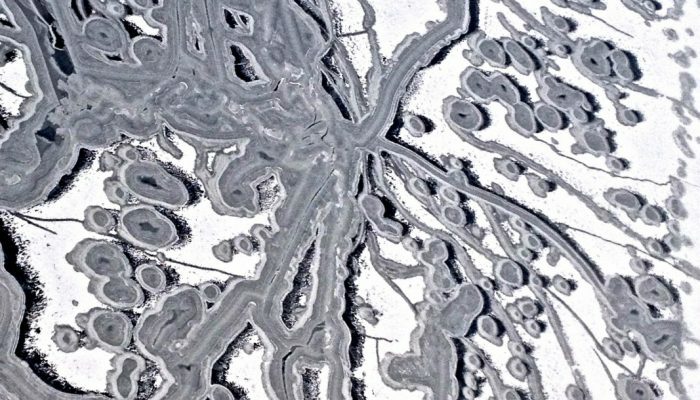 Although these events have been widely reported in the press, few people realize that one of the most important models for designing the Grand Canyon experiments was the Spöl River. I had thus traveled to Switzerland to report on the globe’s best example of how, using carefully designed and monitored floods, scientists and managers have collaborated for a decade and a half to restore—and sustain—this river’s ecological integrity. From the Livigno Reservoir on the Italian-Swiss border, the Spöl flows through Switzerland’s only national park before joining the Inn River, a tributary of the Danube, 28 kilometers downstream. 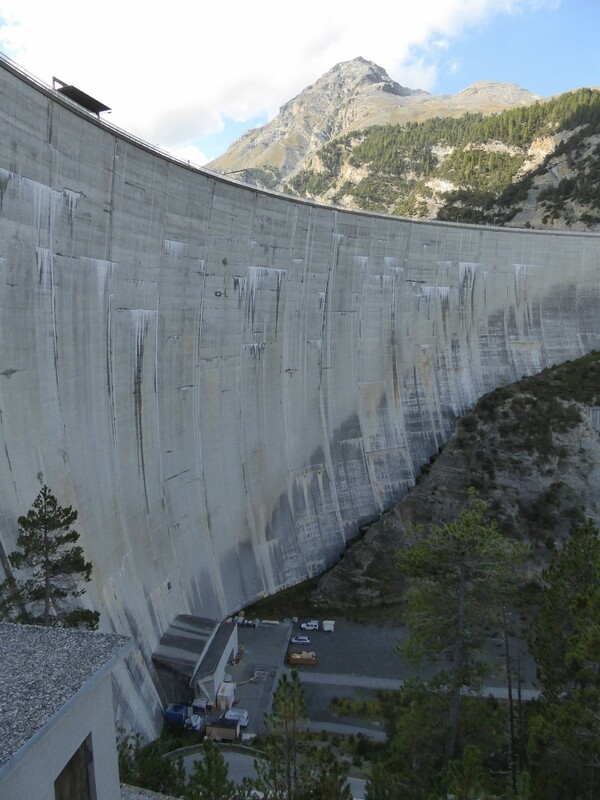 Inside the park, the Spöl is sandwiched between two dams, the 130-meter-high Punt dal Gall on the Italian border and the 73-meter-high Ova Spin downstream. Built in the 1960s following a contentious vote, the dams are towering concrete barriers that seemed to me to be out of proportion to the river’s modest size. Studies in the national park in the late 1980s confirmed that two decades of reduced flows had severely altered the stream, Ruedi Haller, the park’s Research and Geoinformation Manager, told me as we hiked. The riverbed had become choked with fine-grained sediments, reducing brown trout spawning grounds and changing its assemblage of fauna. In 1990, a mandated flushing of the safety release gates at the base of the upper Punt dal Gall Dam noticeably improved the ecological conditions downstream, flushing out many of the fine-grained sediments and decreasing the accumulations of mosses, algae, and bottom-dwelling fauna that had taken advantage of the low and steady dam-controlled flows. Within months, however, the Spöl returned to its prior condition. 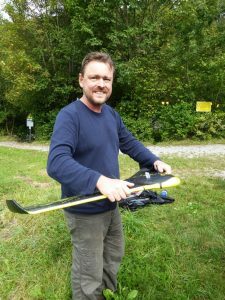 As Chris Robinson of the Swiss Federal Institute of Aquatic Science and Technology explained to me, this first experiment indicated that a single artificial flood could not sustain the river’s ecological integrity over the long term. Following this initial success, park authorities, researchers, and representatives of the Engadin Hydropower Company, which operates the dams, gradually overcame their former distrust and began to work together to design and implement a flood release program to improve the river’s long-term health. Since then, operators have unleashed more than 25 experimental floods that, by mimicking the seasonally variable conditions to which native fauna and flora have adapted, have recreated an ecosystem much more typical of an Alpine stream. The current flood release program incorporates two artificial floods per year, with the magnitudes determined by annual monitoring. I also visited a second managed river, the Sarine, near Bern, to watch scientists assess the results of an artificial flood that had just been completed. Among the team working at the site was Michael Doering of the Zurich University of Applied Sciences. 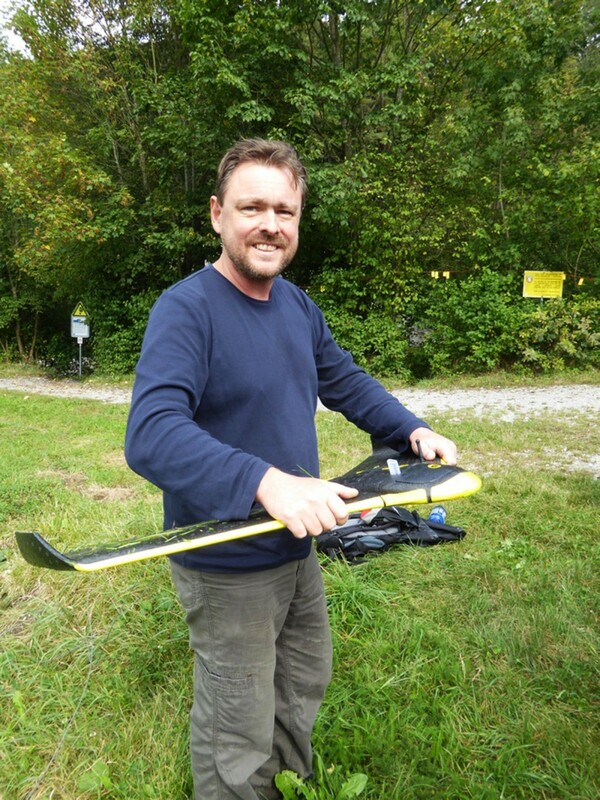 He was using a drone to snap post-flood photographs to compare with images taken just before the event to provide a bird’s-eye view of the changes the water had wrought. Once analyzed, these and other data will show whether the Sarine flood was large enough to achieve the goals of moving sediment from the banks into the stream and raising the water level high enough to benefit the aquatic and terrestrial ecosystems straddling its banks. Both are necessary, explained Doering, to support a healthy amount of biodiversity, which dammed rivers typically lack. 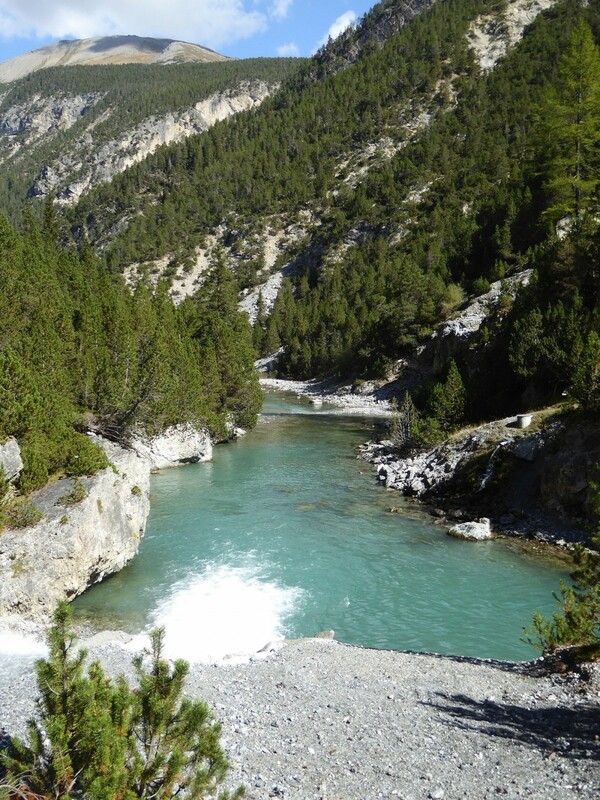 Through a revision to its Water Protection Act, Switzerland has committed to eliminating the negative impacts of hydropower plants on all of the country’s rivers. Of the more than 700 facilities that need to be mitigated by 2030, it is envisaged that up to about 40 will use artificial floods, according to Martin Pfaundler of the Swiss Federal Office for the Environment. To accomplish this, scientists and water managers will rely on the experience obtained not only from Swiss rivers, but also—as part of the ever-flowing research cycle—from the new knowledge gained from the Colorado. By Terri Cook, a science and travel writer and winner of the EGU’s 2016 Science Journalism Fellowship.